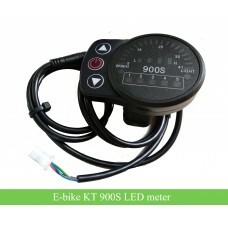 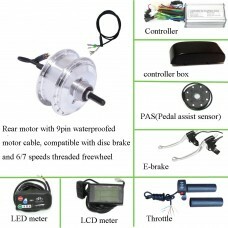 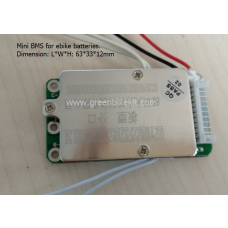 Ebike tigershark frame battery discharging plug, 2pins or 6pins. 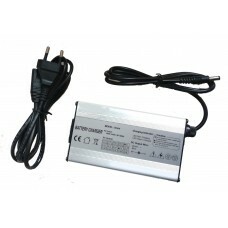 6P is for larger Amps demand. 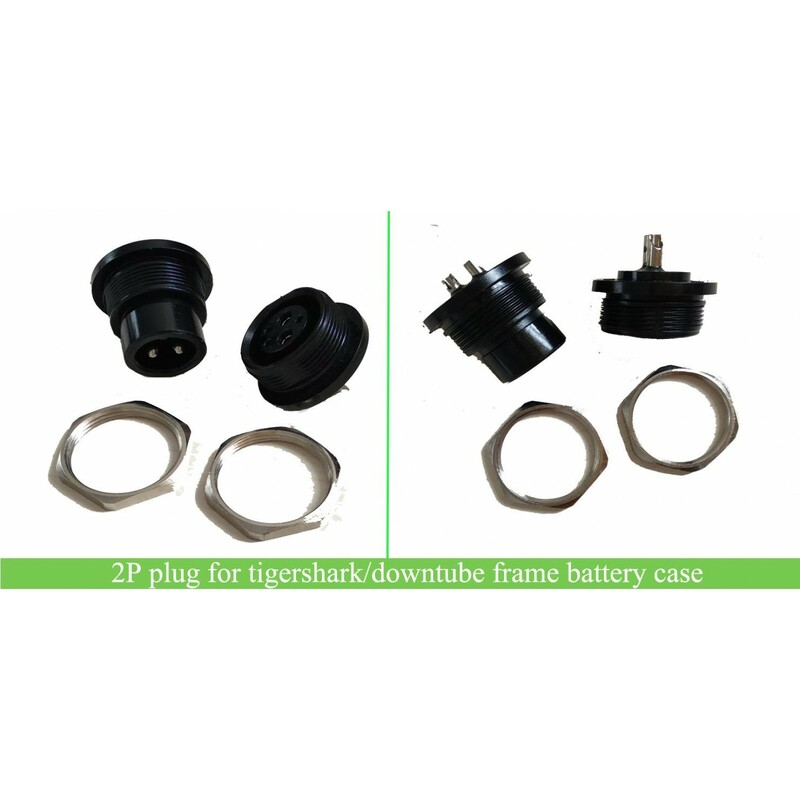 These are the original connectors for the tigershark battery or frame battery, male and female. 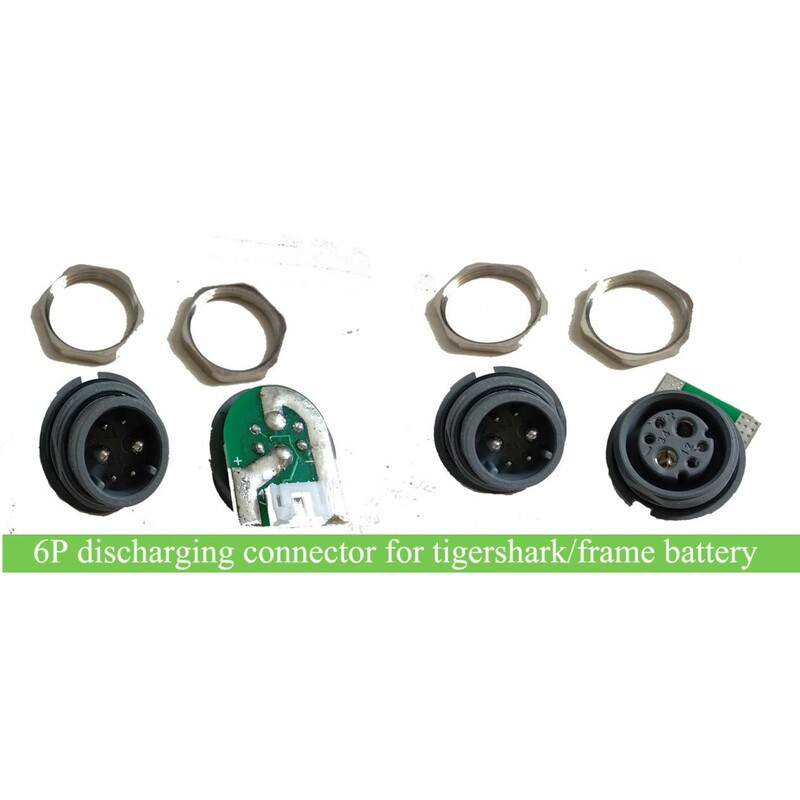 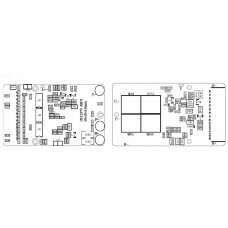 e-bike tigershark frame battery discharging plug 2 Pins or 6 Pins, male and female; If you need larger Amp for the battery, please choose 6P connector. 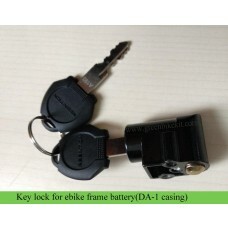 Review "e-bike tigershark frame battery discharging plug 2P or 6P"